Signup for the Maine Beaches Insider-Quarterly E-Newsletter! Welcome to The Maine Beaches. 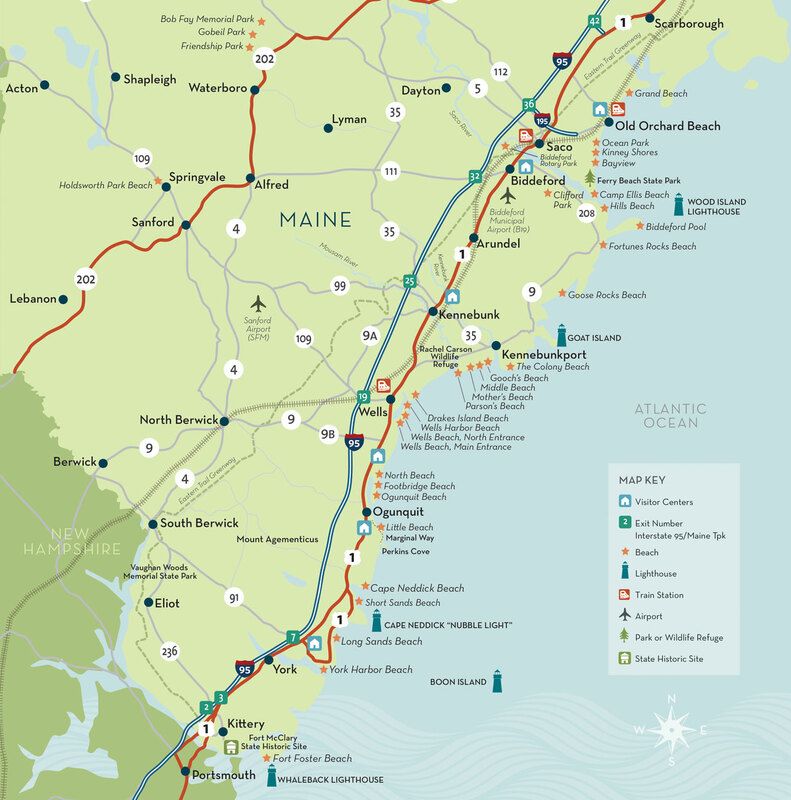 From time to time, typically once per quarter, we send out an email with information on more things to do and more places to visit, shop, play, eat, and stay here along our beautiful coastal Maine community. We'd like to include you on our list.